strain. 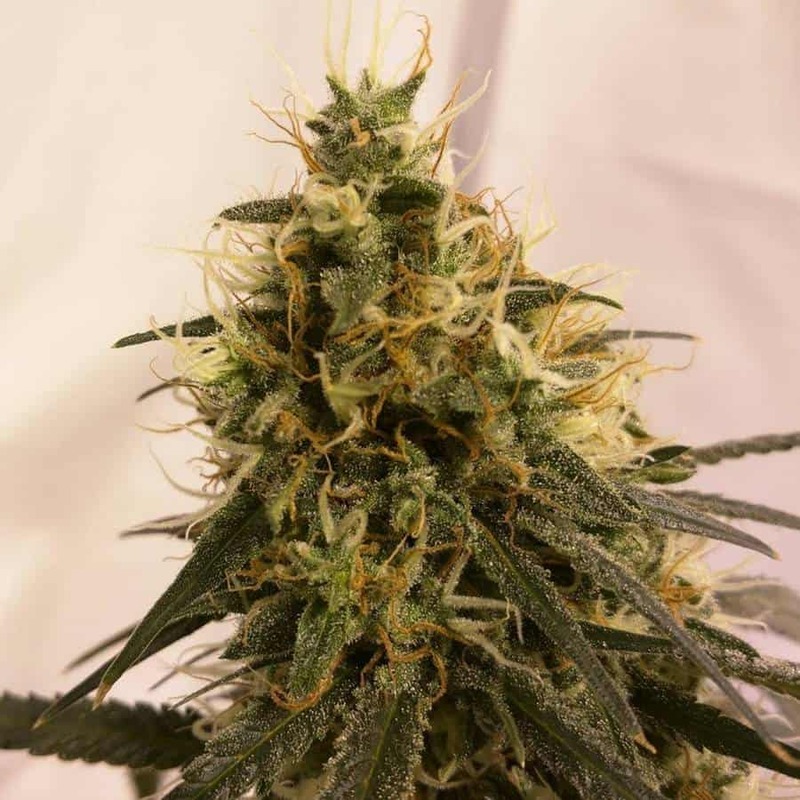 Dutch delight has certainly become a solid and sturdy plant that could be said refined with pure Indica traits. This marijuana strain is the result of years of development in the Netherlands. This strain is a combination of Big Bud, Skunk, and Afghani genetics which will impress even the pickiest of connoisseurs. 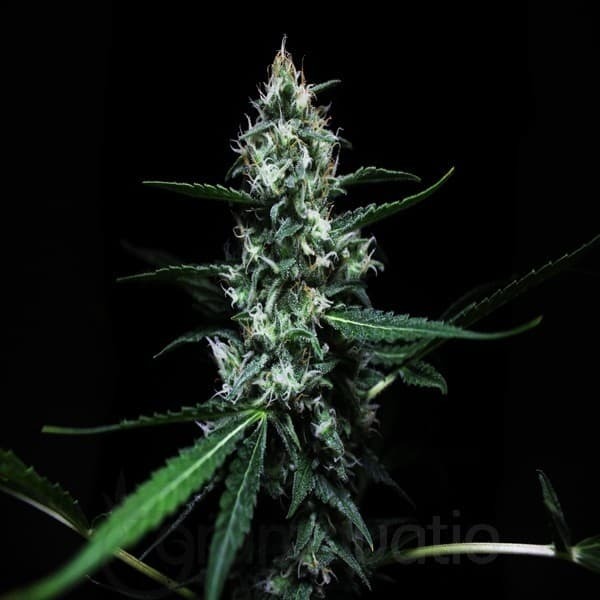 It is an almost completely pure Indica which originated in the Netherlands which has always been known throughout the cannabis community for efficient, top notch farming. Taking a slightly deeper peek into the genetic make up of this plant helps us understand just how impressive the strain is. Dutch Delight is essentially the epitome of Dutch growing. 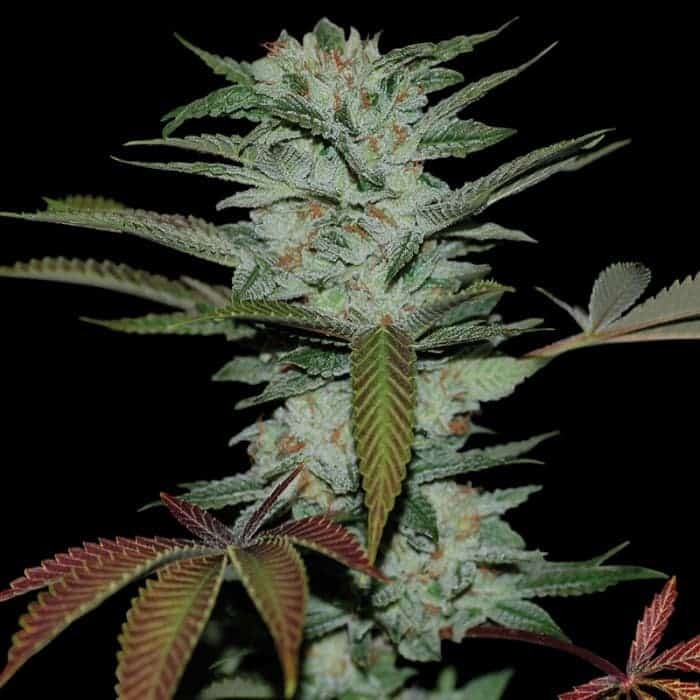 Like many seed companies Flying Dutchmen has a wide variety of feminised seeds. Feminised seeds became popular a good few years ago when they were created by the Dutch Passion seed company. The concept revolves around the removal of the male plants from a crop. 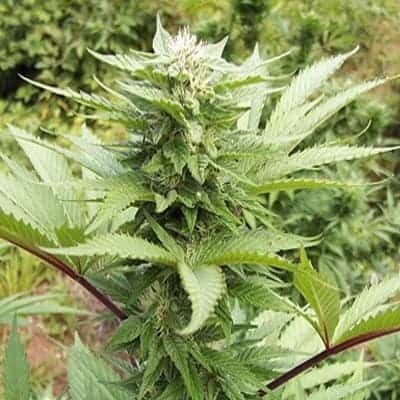 Male plants are of little to no use to most modern growers and can in fact be a hindrance. The male plants usually have to be removed at the start of the flowering period as they take up space and can actually harm the female plants. Purchasing feminised seeds can also be an effective money saving enterprise. Usually a grower would have to purchase twice as many regular seeds as the desired number of female plants since they grow into a split of male and female plants. The method by which feminised seeds are created is surprisingly simple whilst also being exceedingly intricate. Essentially the female is treated in such a way that she creates a feminised pollen, this pollen is very similar to that of the males. The feminised pollen can be used to fertilise another female plant and thus only the female genes are passed on. This in turn means that the seeds will only grow into female plants. This is a surprisingly difficult method of breeding which should only be attempted by expert breeders. This amazing strain will flower in just 50 – 65 days and can be grown indoors, outdoors, or in a greenhouse.